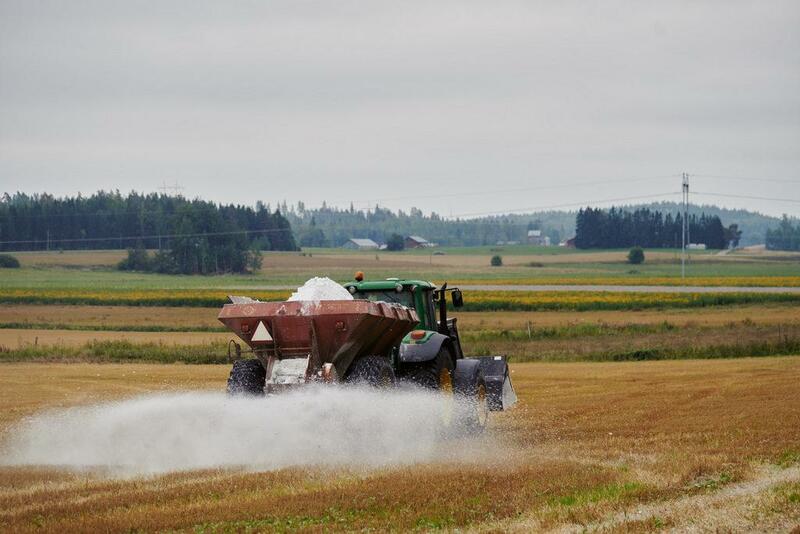 The large-scale field pilots carried out under the project NutriTrade in the river Savijoki catchment area proved gypsum application of fields to be one of the most promising methods to reduce phosphorus leakage from agriculture to local rivers and the Baltic Sea. What makes gypsum unique among all the other agricultural water protection measures is that it reduces phosphorus leakage from fields immediately by 50%; on the contrary to other measures reduces also the leakage of the most harmful component of phosphorus, reactive dissolved phosphorus; and is a robust and cost-effective measure, with a cost of only 1/3 of the average cost of the other water protection measures in agriculture. According to over 10 years of field scale studies, gypsum does not reduce yields or have harmful effects on aquatic biota or soils. In the NutriTrade project, it was estimated that if utilised in the suitable fields in the whole Baltic Sea region, approximately 1500-2000 tonnes of annual phosphorus load to the Baltic Sea could be reduced equalling more than 20% of the reductions needed to reach good ecological status of the sea. 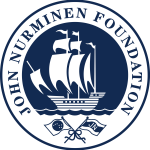 As gypsum application is a novel and important water protection innovation to be considered in the whole Baltic Sea region, it was presented by the Finnish Ministry of the Environment and John Nurminen Foundation for the HELCOM’s PRESSURE group in Riga on 11th October. The contracting parties were interested in gypsum application, and a lively discussion followed the presentation on the suitability of gypsum to different countries and drainage areas. The EU representative also pointed out, that the measure can contribute to the river basin management. It was agreed that gypsum is a promising method and can be considered as one of the measures in a tool box of methods to prevent nutrient losses from agricultural lands.